Corrugated cardboard is cheap, versatile, easy to make, recyclable and even reusable. It can make packages, which used for a wide variety of goods. As packaging containers made of corrugated cardboard have their unique properties and advantages in beautifying and protecting the built-in goods, they have enjoyed great success in their competition with a wide range of packaging materials. It has become one of the main materials for the production of packaging containers that has been growing rapidly and showing rapid development so far. 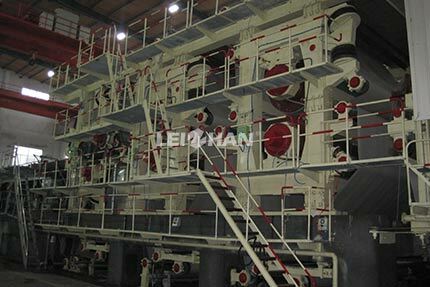 Leizhan provides various corrugated paper machine with high quality & low price.